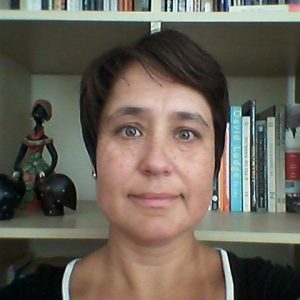 Paula Duarte Lopes is an Assistant Professor in International Relations and a Researcher at the Centre for Social Studies, University of Coimbra. She holds a PhD in Political Science and International Relations from the Johns Hopkins University and a Master’s from the London School of Economics and Political Science. Her research interests focus on interventionism, including peace missions and development aid. She also conducts research on water politics and international political economy dynamics. She has several publications on these topics.